Longer days. More sunshine. Birds chirping. Seeing house plants awaken and turn a deeper shade of green by absorbing the increasing sunlight and energy; this is a signal for plant lovers and farmers to take action, working almost like an alarm clock to remind us to get busy! These are also the usual favourite signs of Springtime. But ours are a little different! Getting our seed catalogues in the mail, creating our garden plan, and ordering new farm equipment, big and small – all the items necessary to keep us in business – these are OUR favourite signs of Spring here on the farm. And even with the unstable weather (it’s the first week of March and we just got hit by a huge snowstorm here in Southern Manitoba), there is still a lot to do around the farm. Every year is like an experiment. As a market farmer, you should always do a recap after each season to analyze and determine what did and didn’t work. 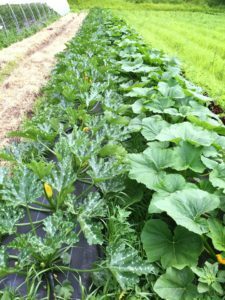 For example, we picked a few of the same vegetables to grow this year, but also looked at last year’s sales and did some research and picked a lot of new veggies to try. We’re also planning on implementing some new sustainable technology and systems that will make our lives a lot easier. There’s lots for us to be excited about! You don’t need 100 feet of zucchini plants. If you want to get into canning and preserving, a food processor is a must-have! If you don’t have a well on your property, you should probably get one. Transplanting seedlings is hard on your back…and knees. Based on everything we learned through experience and research over the past year, we’re shaking things up a little! Here are a few new systems that we have decided are crucial to the successful future of our farm and that we plan on adding this season. In addition to our hoophouses, we’re also hoping to install a greenhouse structure at some point in the near future, although with everything we have planned for this year, this might have to wait another year or two. Drilling a well on the property is definitely a huge priority on our list this year. This will take up a huge chunk of our budget, but is also crucial to the success of our farm. No water = no delicious veggies so this one is a no-brainer. This will also assist us with feeding our new irrigation systems that we will have in place. Installing a well means knowing your well components, as well as about things like “wellhead protection” which means implementing practices that will protect the well and the surrounding area from contamination. 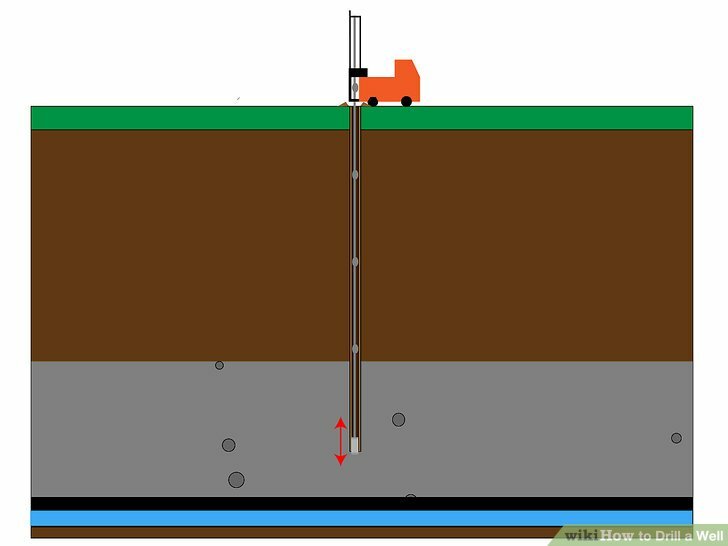 Practicing wellhead protection will also protect the structure of the well and ensure a safe, long-term water supply. Testing your well water regularly and getting periodic inspections are also good ideas if you want to get a well. Here’s more info on farm water well management from Agriculture and Agri-Food Canada. We will be installing overhead irrigation in addition to the drip irrigation system Dustin installed last year (by himself!). One of the main advantages of the overhead irrigation or sprinkler irrigation technology is its more efficient use of water for irrigation in agriculture. 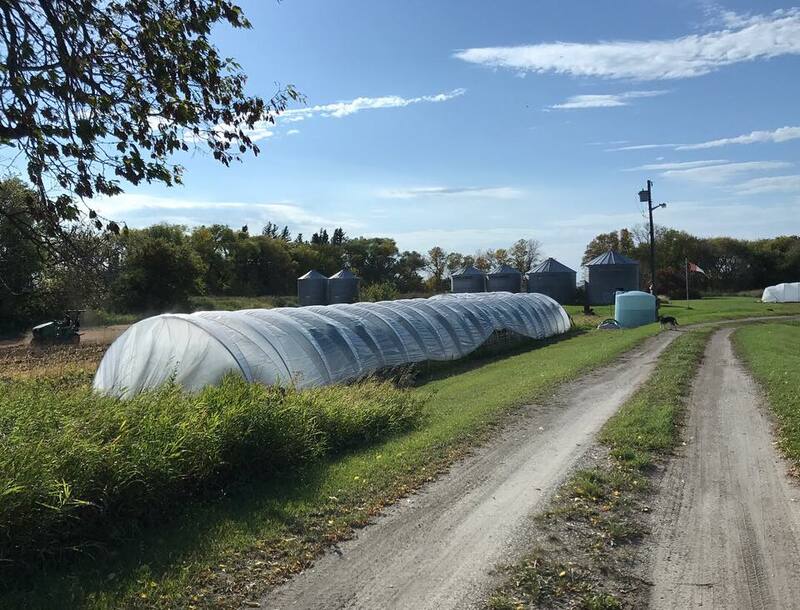 Sprinkler systems eliminate water conveyance channels, thereby reducing water loss and providing a more even application of water, promoting steady crop growth. As small-scale spray-free growers, transplanting can be one of our biggest and most back-breaking tasks. There have been a number of innovations to try and make the job simpler, but the technique we’ve decided on are paper pots and a paper pot transplanter. We will not only be starting off our seedlings this year in paper pots, but we will be purchasing and using a paper pot transplanter to help reduce our labour efforts. 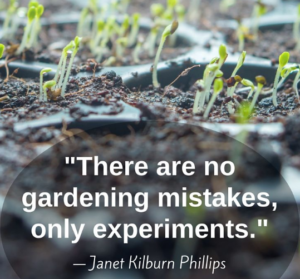 This may seem like a small thing, but how you start growing your plants can have a big impact not only on the successful growth of your plants, but directly on the amount of labour you will output, which is HUGE. 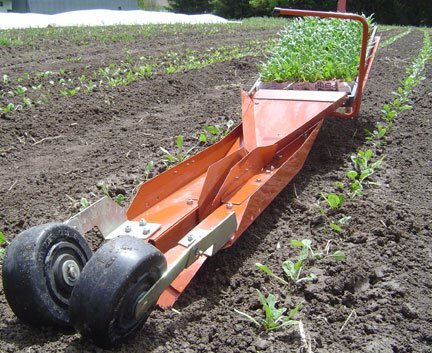 Overall, this is a much faster and more efficient way of moving our seedlings into the ground. Interested in learning more? John and Karen Hendrickson, of Small Farm Works, are the farmers who first introduced the paper pot transplanter to North America after a trip to Japan. Spring is the perfect time to turn over a new leaf – pun intended! And we plan to do just that. We are committed to small-scale, sustainable farming practices and believe that appropriate technology has an important role to play in helping make small farms profitable and enjoyable. And these are some of the ways we are trying to make that happen! Are you a market farmer? Care to share some of your knowledge, techniques or the things you’ve learned over the years? We’d love to hear about it. Comment below or send a message to info@peasoutfarms.ca. Very interesting never heard of the paper pots or planter. Interested to see how all this process works. Good research guys. Thanks Denise! Looks like it’s our best option. We’re excited to start experimenting with it.